As of July 2, 2013, this course is not officially open. So the course has no ranking. And I've seen the holes begin to take shape and form. Right now (July 2, 2013) the course is fully routed and all the holes, bunkers, and greens are in place. The only thing left to do is wait for the course to grow in and mature. 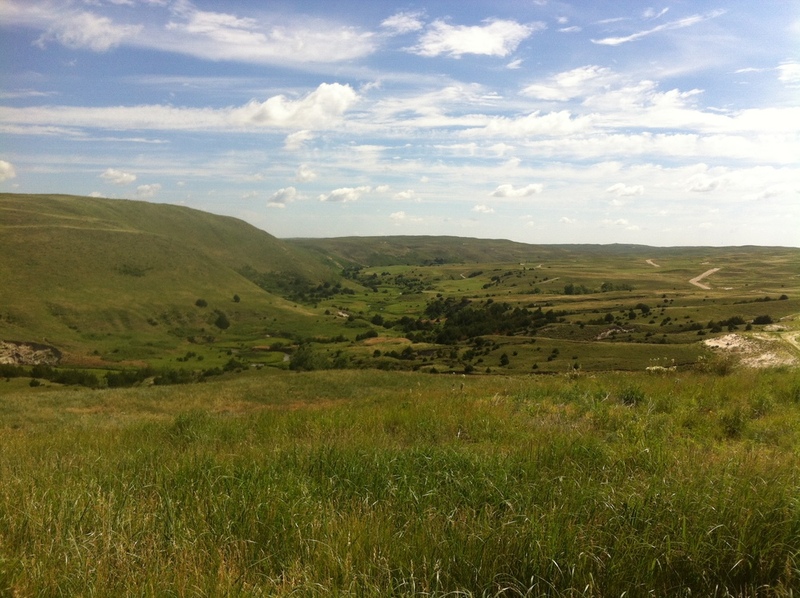 But as is, the course is an epic journey from the wide-open spaces of the Nebraska Sandhills into the basin of the Dismal River at the foothills of a massive 400 foot dune that provides an unbelievable back drop for the final stretch of holes. Tom Doak and his Renaissance Golf Design team are the architects behind this gem. And their strategic, thinking golf, ideals are alive and well at their Dismal River course. Along with their naturalisitic and minimalistic style. 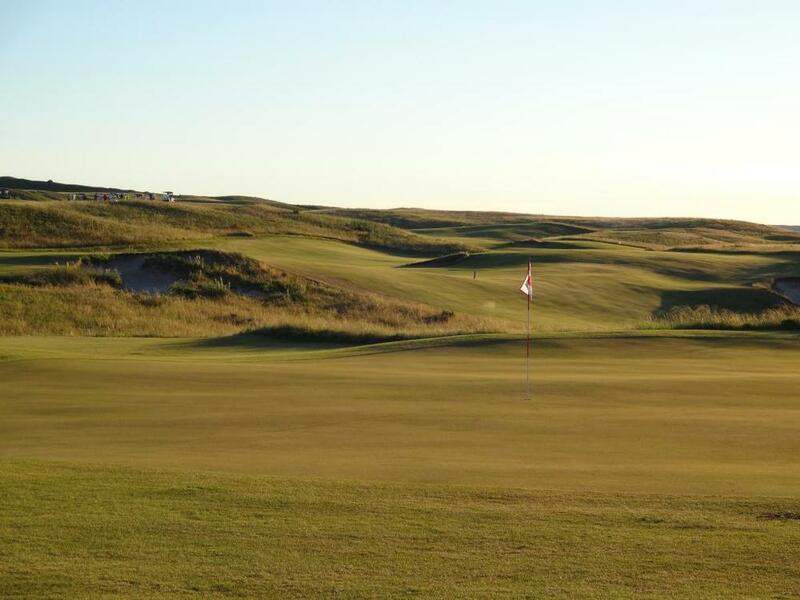 Throw in the unique setting that the Sandhills provide and you've got a truly amazing golf experience. I am beyond excited to see this course mature over time, but as of right now you can certainly get a feel for what the course is and what it will be. The first 8 hole are classic Sandhills golf. Large and rolling sand dunes dominate the landscape for as far as the eye can see. No man made structures mar the vistas, pure sand dunes, pure golf are all that is at hand. The first hole introduces the golfer to the course with a gentle handshake off the tee, but this par 5 begins to show the courses teeth as you near the green with strategic bunker placement, highlighted by a center line bunker right in the lay-up zone, and a green with a bowl/ridge welcoming approach shots. From there the first few holes offer a wonderful walk up and down these dunes with seemingly every shot requiring thinking before striking your golf ball. There are short par 4's, monster par 3's, bunkers as big as you've ever seen, and risk/reward decisions at every twist and turn. But all the while the risk/rewards are quarter shots penalties and half shot penalties. By the time you reach the 9th hole, you should have your game in order and, trust me, you are going to need it. The 9th is a diagonal forced carried tee shot over a crevase among the dunes. You can choose to hit one over this gorge any where from 250+ to 150 yards, you just change the character of your approach shot on this short-ish par 4 with that decision on the tee. From there the risk/reward shots continue, but instead of the 1/4 to 1/2 shot penalties that were presented on the front 8, you will face full shot risks...if you choose to truly challenge the course. However, Doak and company always provide an alternate route for the golfer choose should they not feel up to challenging the holes for birdies. To date, I've gone around the course 3 times and each and every time I've learned something more about how to play each hole. There is no question that playing this course once simply won't do. The subtle nuances, hidden keys to play, and secrets of the course cannot be understood after just one play. This is the kind of course that gets better and better and more infatuating over time.